Recently a group of children from The Village School in Belsize Park visited the farm for a tour. We were surprised and delighted when they presented us with a cheque for £250. 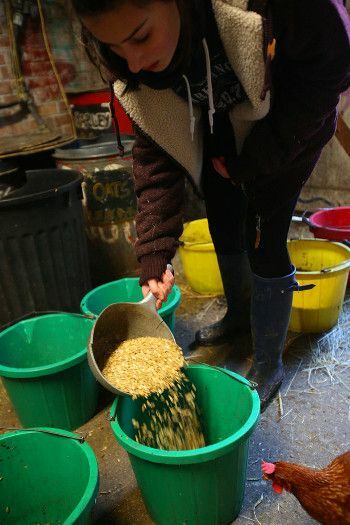 It costs the farm £1500 per month just for animal feed and bedding so we are happy to put their gift towards this expense.